Recorded live, and with special guests Crowder and All Sons & Daughters, this Christmas album is filled with joy and praise. Want some new songs with which to celebrate Christians? 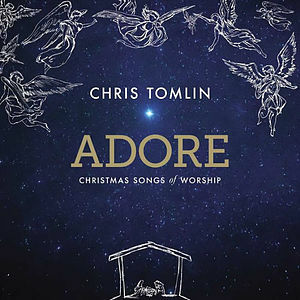 This new Christmas album from Chris Tomlin features classic Christmas songs with a mix of original songs. Adore - Christmas Songs of Worship also features special guest performances from Crowder, Lauren Daigle, All Sons & Daughters and more. With ten albums, 13 No. 1 radio singles, a GRAMMY Award and eight additional nominations, three Billboard Music Awards, 21 Dove Awards, a platinum and four gold albums to his credit, Chris Tomlin is among the most well-known and influential artists in contemporary Christian music. Referred to by TIME Magazine as "most likely the most often sung artist anywhere," Tomlin also has 15 of the Top 100 CCLI songs, with four of them being in the top 10. 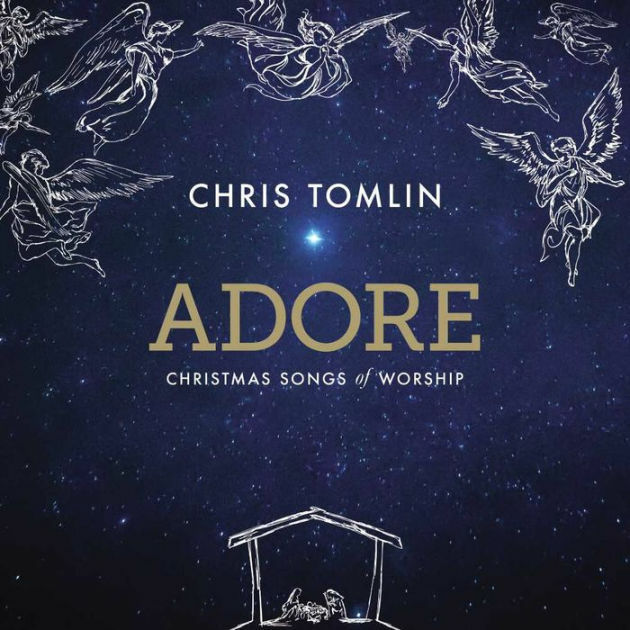 Adore CD by Chris Tomlin was published by Capitol in October 2015 and is our 3468th best seller. The ISBN for Adore CD is 5099908333025. A bit 'heavy' in audio compression on one track with de-esser compression that affects sibilant S sounds in the vocals, turning He into sounds like She!. Notwithstanding that the songs are beautiful. Got a question? No problem! Just click here to ask us about Adore CD. Now Playing: He Shall Reign Forevermore Your browser does not support the audio element.